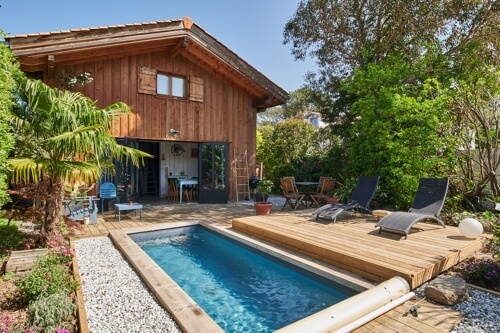 Between Biarritz and Saint Jean De Luz, in the charming and typically Basque village of Bidart, 2 minutes from the beaches and the Golf d'Ilbarritz, the Gites d'Arbolateia offer for rent an ecological cabin of 15 m2 for 2 Persons and a Crampotte (fisherman's hut typical of Biarritz) of 55 m2 with its playful swimming pool (4.80m x 2m) nestled in a vegetation "Basco tropical", for 2 to 4 people. 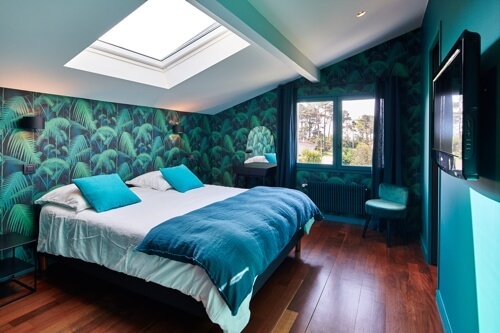 Which we wanted to build in accordance with our ecological principles will allow you to fully enjoy the Basque Coast during your stay in a comfortable and eco-friendly environment. The 2 gites for rent are equipped with kitchenette, bathroom or bathroom, toilet and terrace in the middle of the vegetation. 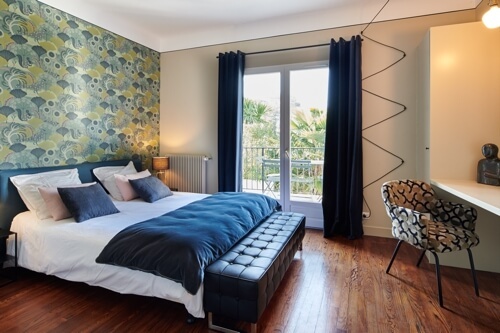 You will have the impression of being alone in the world in a green paradise while being close to the shops and especially the beaches of Biarritz. 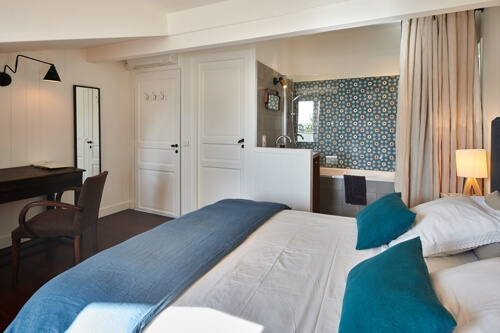 Our cottages are the ideal solution for those who want to combine holiday rentals with all comfort and ecology in the Basque Country.